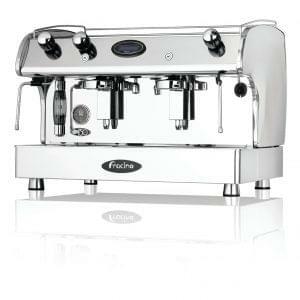 The Fracino Contempo 4 Group is a highly polished, durable machine with a stylish stainless steel finish. 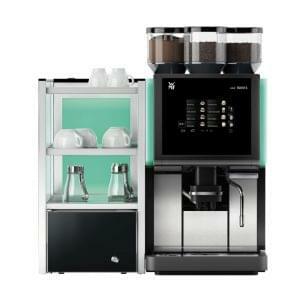 This 4 group machine is perfect for commercial environments with high output and each comes with hot water facilities, steam tubes for frothing or steaming milk and large capacity boilers. 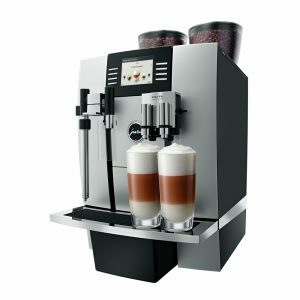 Electronic or semi-automatic operations allow the user to control coffee outputs easily. Available right now to rent, lease or buy. 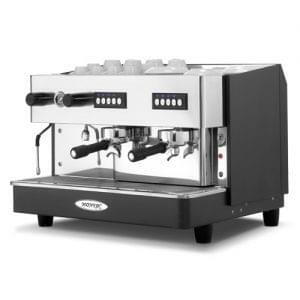 Fracino maufacture superb, high end coffee machines in the UK. They are an award winning supplier and their machines show it! The Classic range from Fracino are built to withstand the toughest environments using all of the very best materials. Available as either semi-automatic or electronically controlled models and in 1, 2 or 3 group sizes depending on your needs. Touch sensitive control panels, with four accurately pre-programmed coffee measures deliver coffee smoothly and efficiently time and time again. 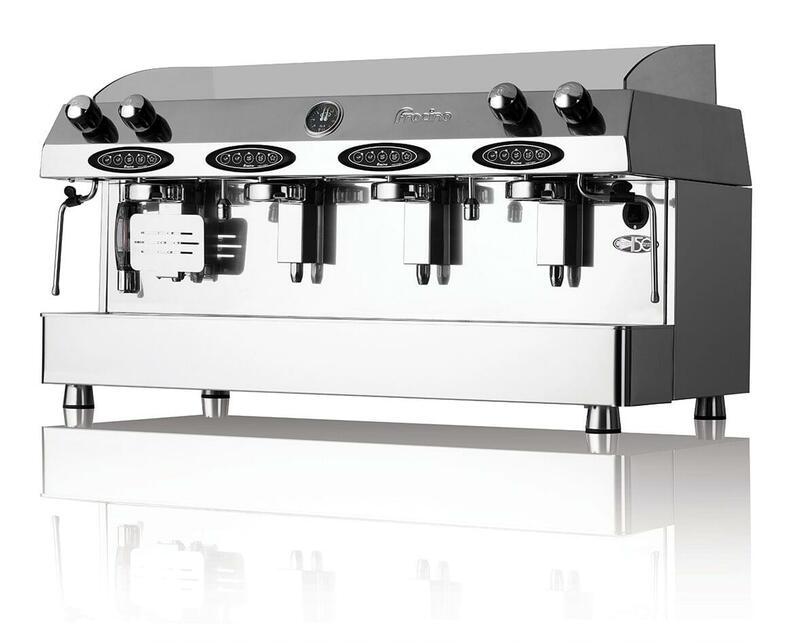 Every machine in the Classic range features high capacity boilers, with high powered elements and are hand built from the finest stainless steel, copper and brass. Fracino Classic machines also include hot water output for serving boiling hot water, perfect for tea drinks and of course frothing nozzles to provide foaming and steaming milk.